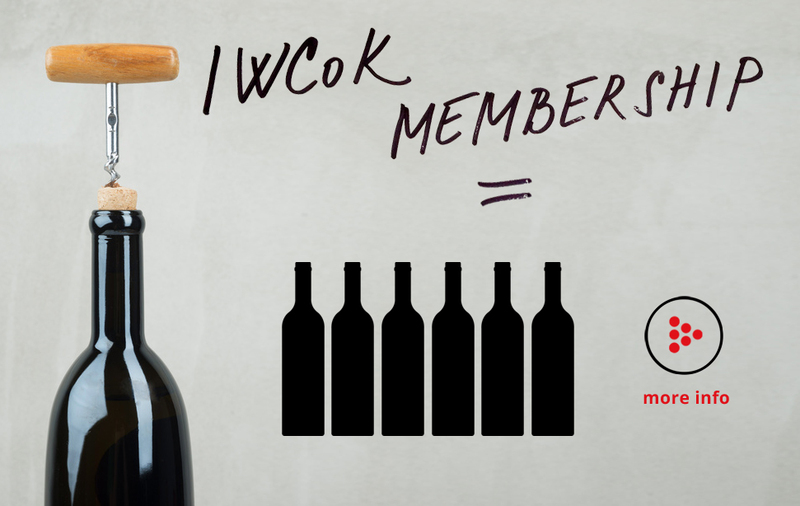 Born out of our passion for wine, IWCoK is a club for those looking for a wide variety of wines, convenience and fun all at an exclusive price. Our mission is to introduce our members to a never ending list of wines from various wineries and importers. This allows members to speak directly to them regarding any wines they like. No middle man! That is the IWCoK goal. Let you try wines at home and let you buy direct from the seller – whenever you want! We are not importers, so we have no stock in our seller to sell you. That means we can ALWAYS offer you new wines every month. Each month IWCoK will deliver to your door a box of wine to your specification. Every month a new surprise! Together with each box you will receive information on the specifics of each wine (food pairing, aging potential, where you can buy it and the price) as well as more information like the region the wines are from, the winery or the importer, shop or restaurant where the wines are for sale. Every wine is selected by the IWCoK President to ensure you will always get a quality wine in its respective category. Every month we look for new suppliers or wineries to present to our members. We do not concentrate on any specific region or grape, just quality wine at a GREAT price for your table. Our wine club offers many advantages from discounted wine purchases to front door delivery. We do the work of finding great value wines in both well and lesser known regions from all over the world saving you the time to enjoy tasting them in the comfort of your home. It's like your own personal wine service! The wines in each box are discounted up to 20% vs the normal store price. You will never pay more for a wine with us. Plus your membership card entitles you to further discounts with many of our partner stores, eshops and restaurants. Look forward to a surprise each month inside your box. We work hard to find unique wines, new wineries and lesser known varieties from across the world and in our own backyard ! Carefully selecting each wine to ensure the highest quality and value is the job of the IWCoK President, who personally tastes each wine before being included in your box. Together with each months wine box you will get notes, tips and other information about the wines that month. We will tell you when it is best to drink each wine and try to improve your wine skills! No need to wait in line at the store or drag a box with you across town. We will deliver to any address you like in the Czech Republic for only 120 Kč.